A fire hazard forces Nvidia to recall as many as 88,000 Shield tablets. 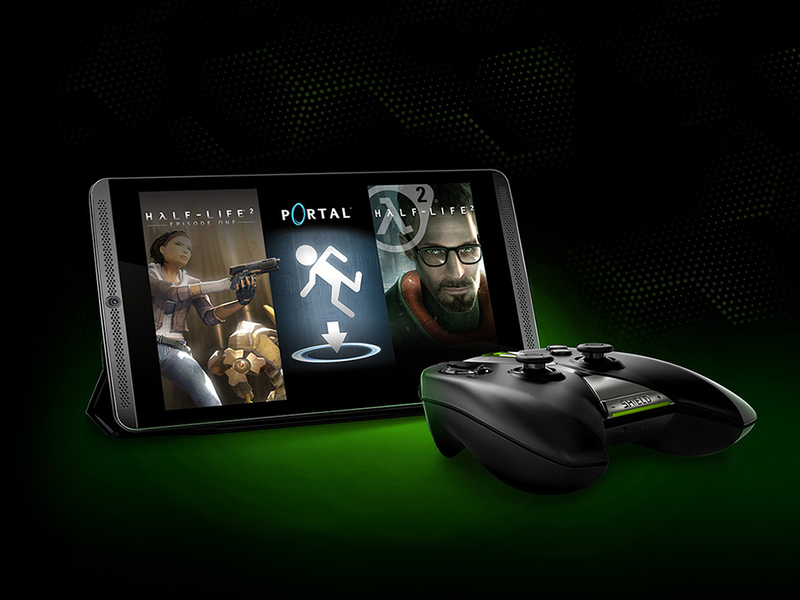 Nvidia announced on Friday that it will be recalling Shield tablets that were sold between July 2014 and July 2015. The reason for this recall is that the tablet can overheat so much that it can pose a fire hazard. According to the company, this will affect 83,000 sold in the United States and another 5,000 Shield tablets sold in Canada. Fortunately, no other devices are being recalled, and do not seem to have any problems. A spokesman for Nvidia has said that they have received four reports of overheating with the device, and the Shield even left flooring damaged in two of the cases. The cause of the issue is said to be thermal runaway, in which a temperature increase for the device only leads to a higher and higher temperature, ending sometimes in damage or a fire. Owners of the device can check if they have a faulty device by checking the status field in the settings section. Only those with the status of Y01 are at risk. While Nvidia has created the Shield tablet to fit the needs of a small crowd, recalls such as this one can prove to be incredibly costly for manufacturers. Hopefully once this issue is resolved, Nvidia will do everything in its power to make sure it never happens again. SANTA CLARA, CA--(Marketwired - Jul 31, 2015) - NVIDIA (<exchange name="NASDAQ">NASDAQ</exchange>: NVDA) today announced a voluntary recall of its SHIELD™ 8-inch tablets that were sold between July 2014 and July 2015, which the company will replace. NVIDIA has determined that the battery in these tablets can overheat, posing a fire hazard. The recall does not affect any other NVIDIA products. Since 1993, NVIDIA (<exchange name="NASDAQ">NASDAQ</exchange>: NVDA) has pioneered the art and science of visual computing. The company's technologies are transforming a world of displays into a world of interactive discovery -- for everyone from gamers to scientists, and consumers to enterprise customers. More information at nvidianews.nvidia.com and blogs.nvidia.com. 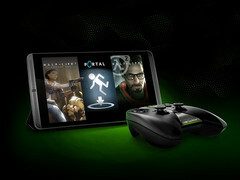 Certain statements in this press release including, but not limited to, statements as to: NVIDIA's replacement of SHIELD tablets, NVIDIA's coordination with government agencies and the recall following established industry practices are forward-looking statements that are subject to risks and uncertainties that could cause results to be materially different than expectations. Important factors that could cause actual results to differ materially include: global economic conditions; our reliance on third parties to manufacture, assemble, package and test our products; the impact of technological development and competition; development of new products and technologies or enhancements to our existing product and technologies; market acceptance of our products or our partners' products; design, manufacturing or software defects; changes in consumer preferences or demands; changes in industry standards and interfaces; unexpected loss of performance of our products or technologies when integrated into systems; as well as other factors detailed from time to time in the reports NVIDIA files with the Securities and Exchange Commission, or SEC, including its Form 10-Q for the fiscal quarter ended April 26, 2015. Copies of reports filed with the SEC are posted on the company's website and are available from NVIDIA without charge. These forward-looking statements are not guarantees of future performance and speak only as of the date hereof, and, except as required by law, NVIDIA disclaims any obligation to update these forward-looking statements to reflect future events or circumstances. © 2015 NVIDIA Corporation. All rights reserved. NVIDIA, the NVIDIA logo and SHIELD are trademarks and/or registered trademarks of NVIDIA Corporation in the U.S. and other countries. Other company and product names may be trademarks of the respective companies with which they are associated. Features, pricing, availability and specifications are subject to change without notice.